Are you looking to adopt a more self-sufficient lifestyle, dip your toe in the field of agriculture? 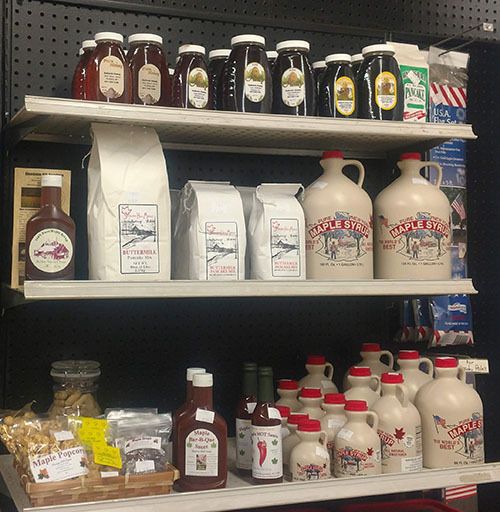 We've got what you need! 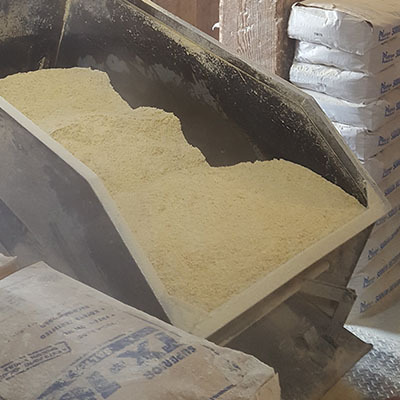 Whether you have a flock of layers or meat birds, we have the feed your birds need! We have everything you need to keep your "critters" happy & healthy - be they two-legged or four - have feathers or fur! Our Equine Companions are often some of most treasured family members. Let SFC help you keep them healthy & happy! Whether you're a rookie or an old pro - if it's veggies or flowers, we have ALL your gardening needs! Stop in to see our wide selection of clothing & footwear whatever your reason, whatever the season! Our inventory is second to none when it comes to any & all your home needs. Wild birds can be such a beautiful addition to your yard! We have what you need to attract & keep them. 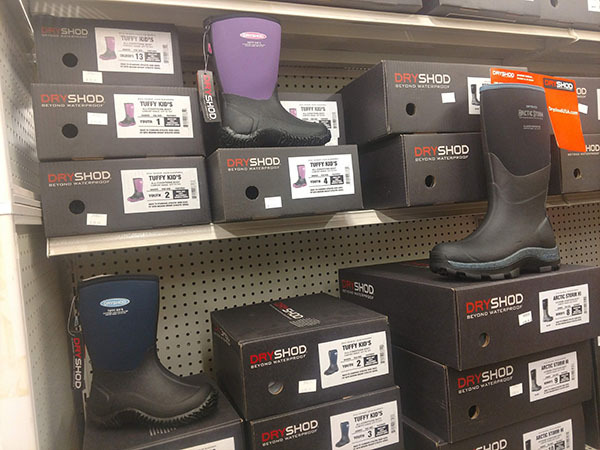 DryShod Waterproof Neoprene Rubber Boots and footwear go "Beyond Waterproof" by providing weather-proof technologies to keep your feet warm, dry, and protected in the harshest weather and messiest working conditions. 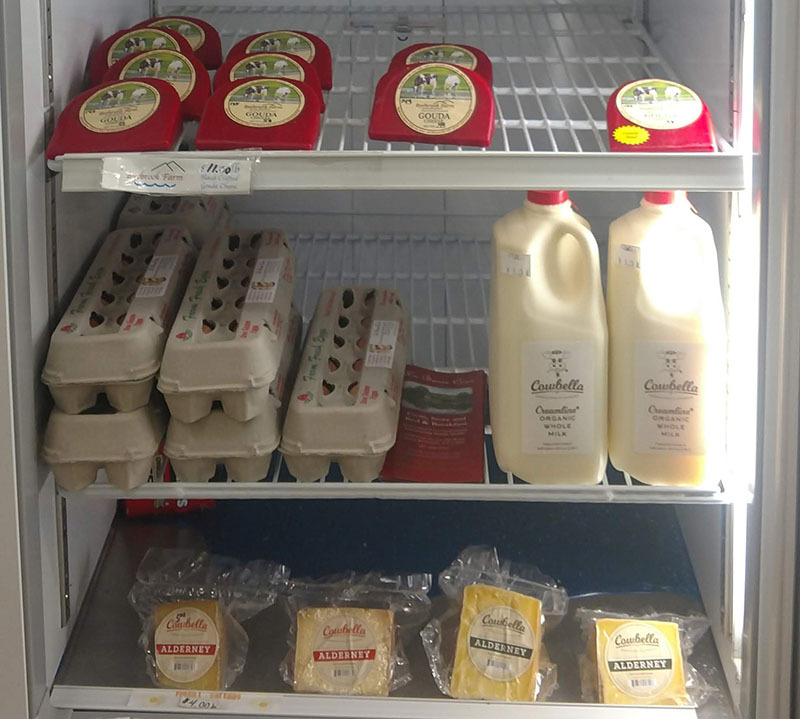 Stamford Farmers Cooperative proudly supports our local producers by carrying several local products such as honey from Ballard's Honey, milk from Cowbella, eggs from La Basse Cour, cheese from Byebrook Farm, Cowbella, Country Pride Cheese House and Harpersfield Cheese and maple products from Shaver Hill Farm.